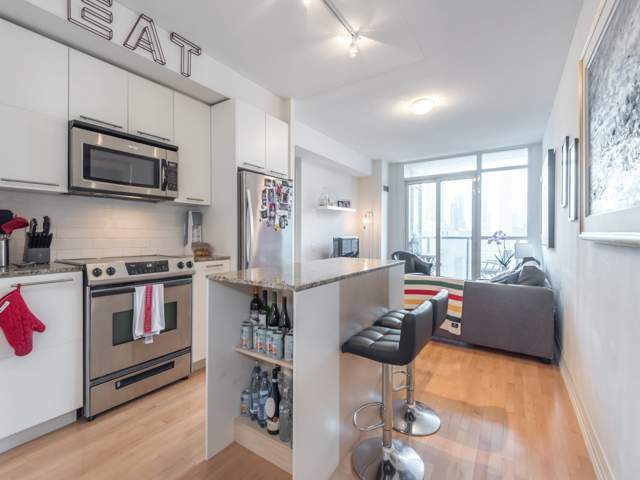 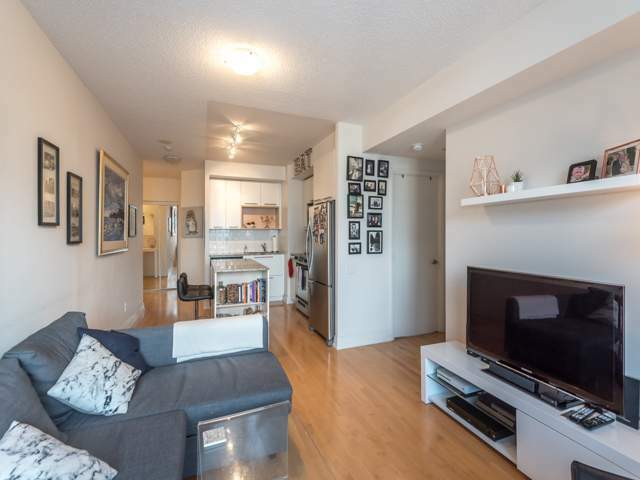 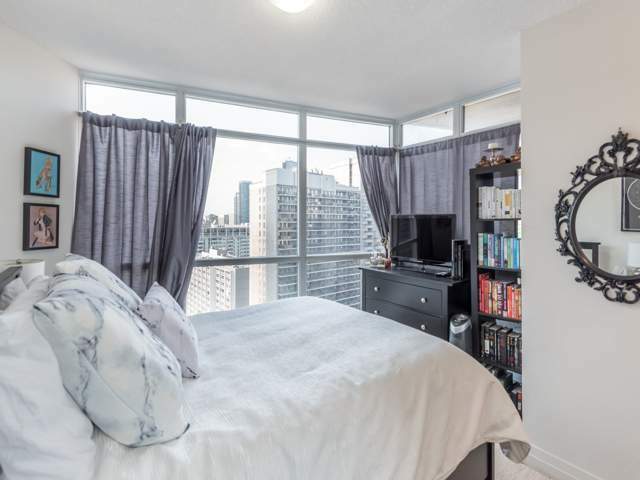 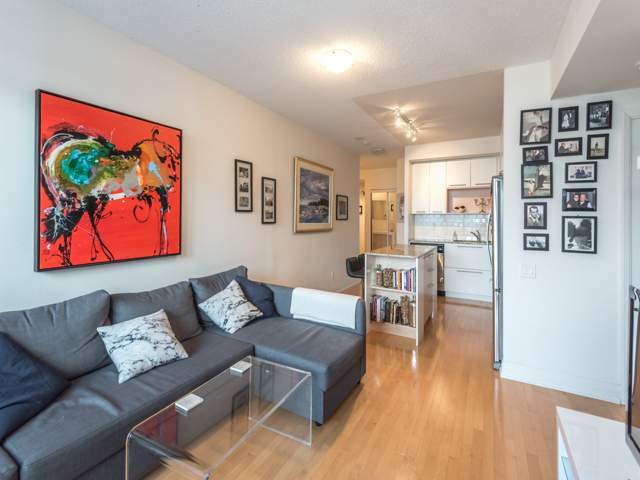 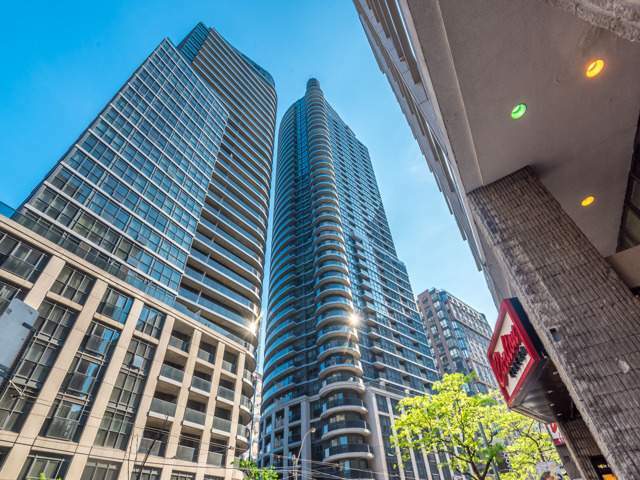 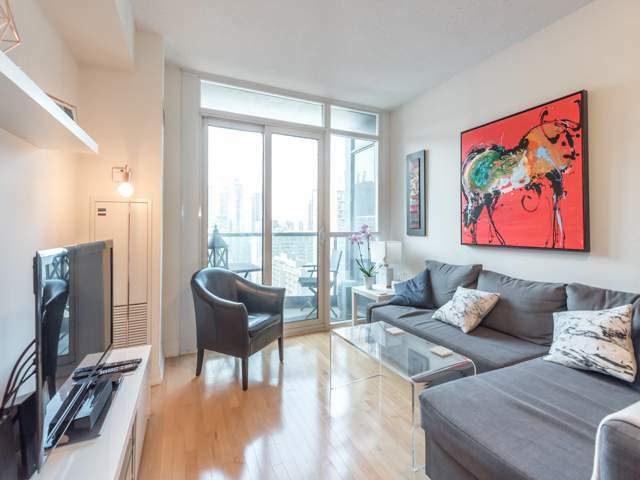 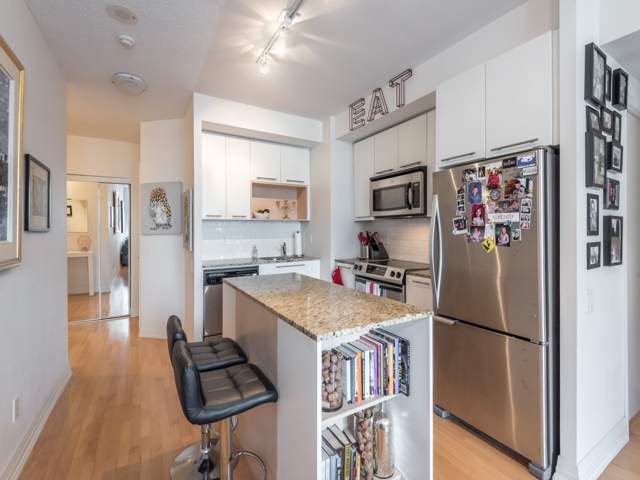 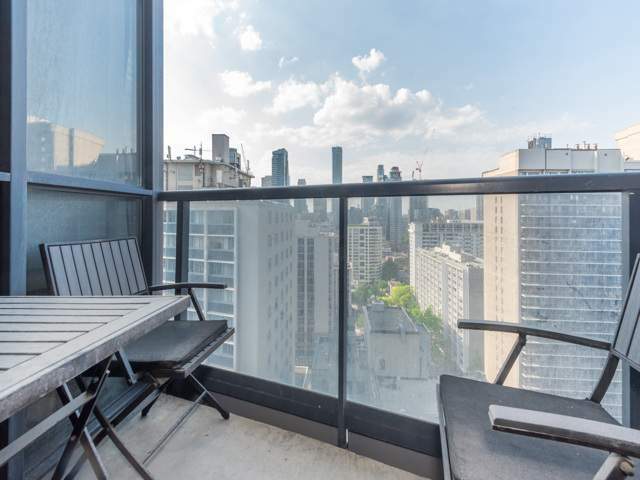 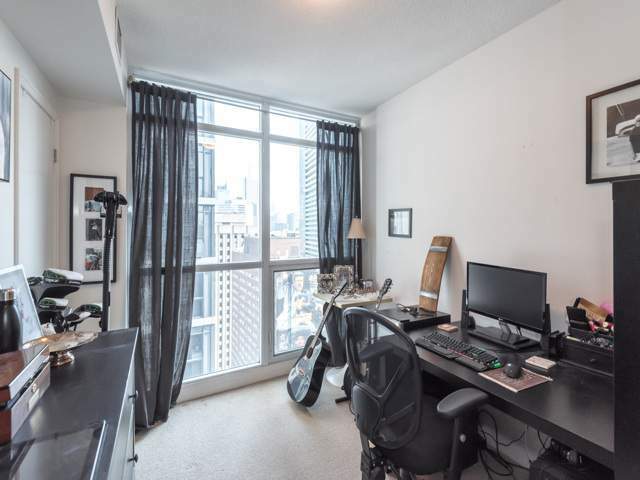 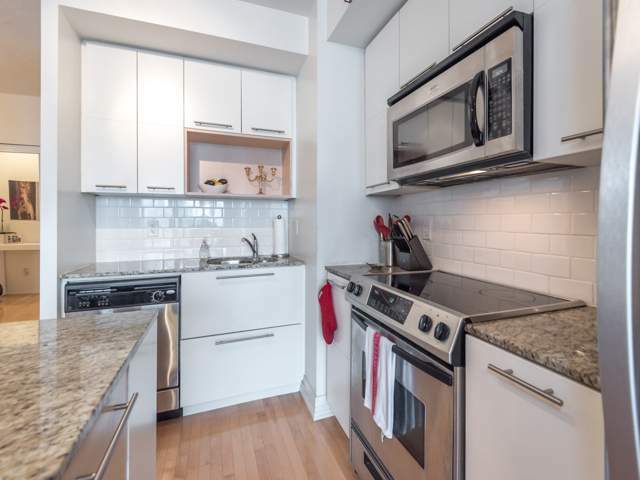 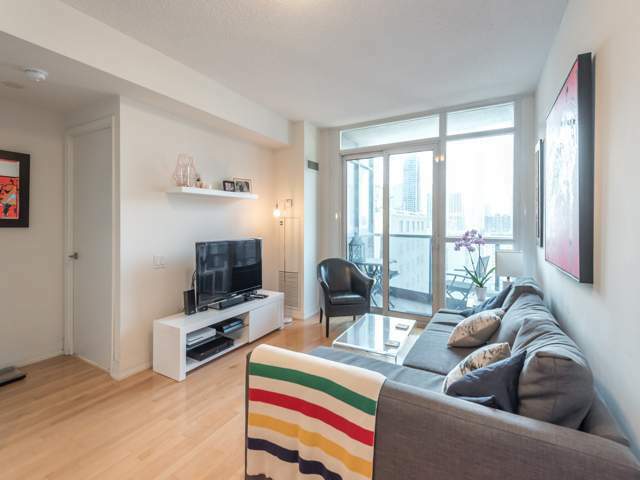 The Met Condo is in the heart of Down Town Toronto. 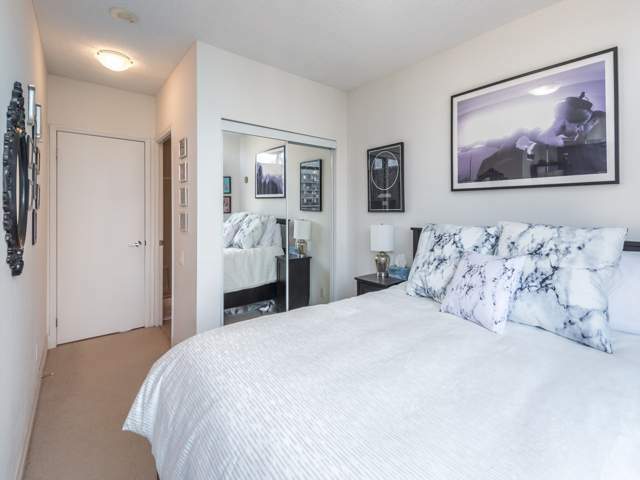 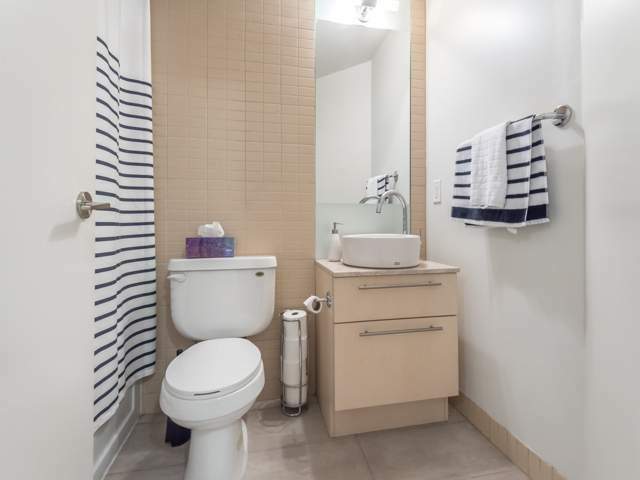 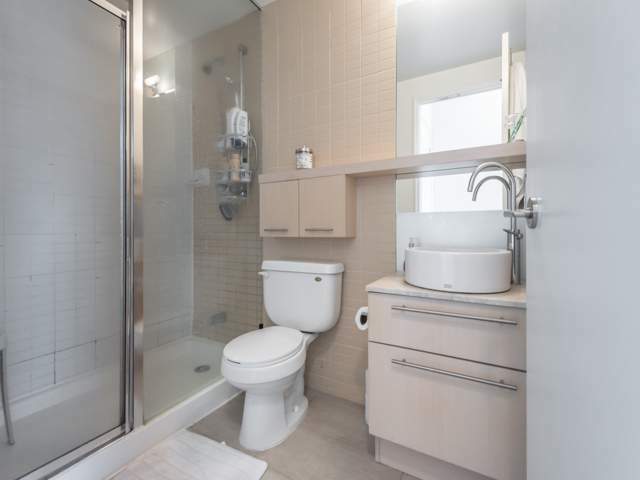 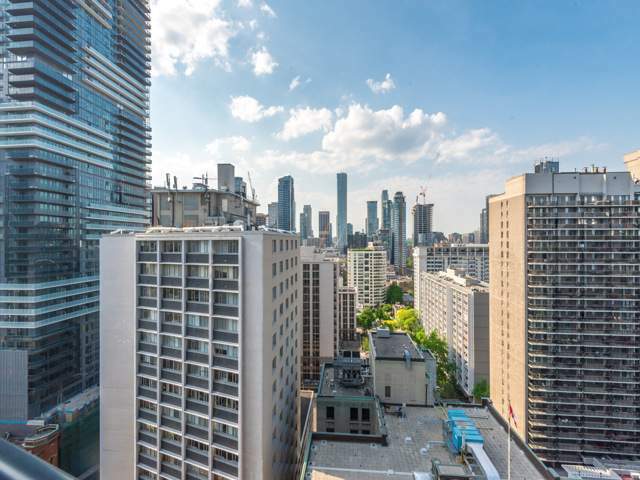 It is steps away from the Yonge/College Subway, Universities, Hospitals, Shops, Restaurants and Theaters. 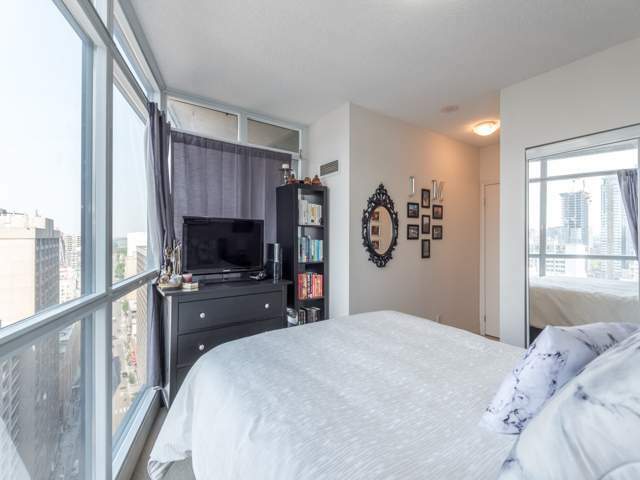 It is a bright and spacious suite with floor to ceiling windows that floods it with natural light. 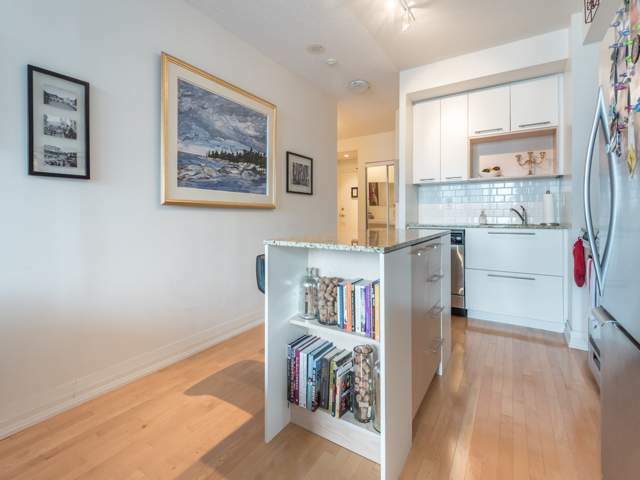 It is 800 sq. 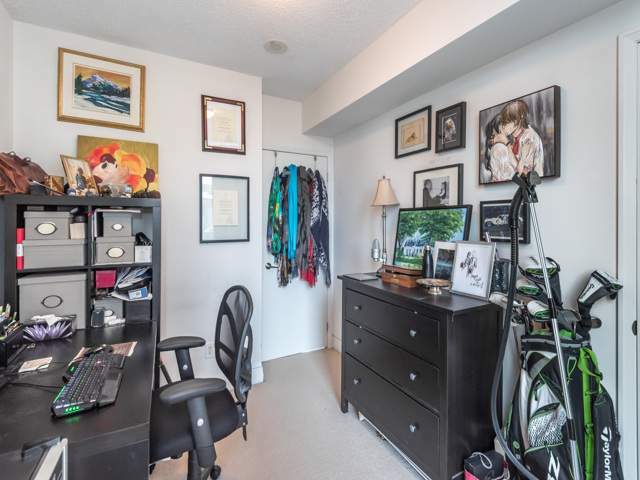 ft. of absolute treasure! 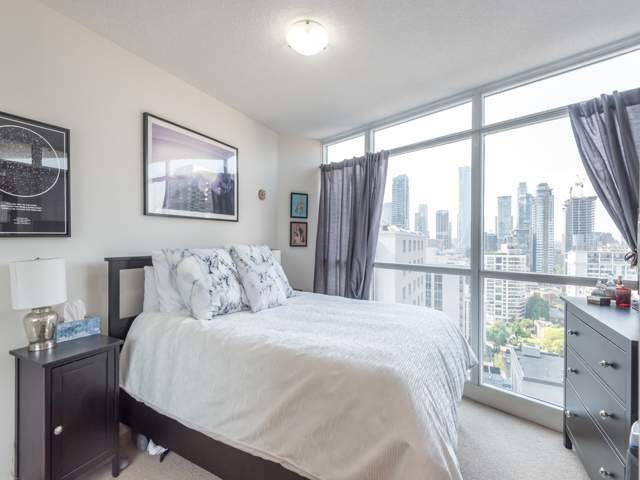 An immaculately kept building which provides luxury condominium living at its finest with 24 Hour Concierge Service, Indoor Pool, Party Room, Sauna and Fitness Centre.